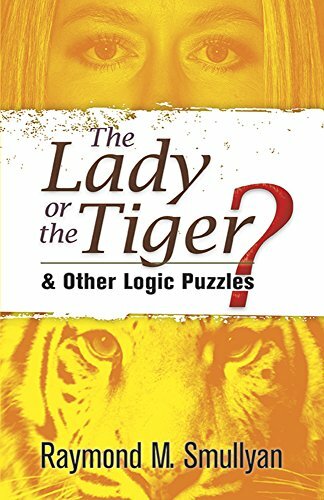 "Another scintillating collection of brilliant problems and paradoxes by the most entertaining logician and set theorist who ever lived." ― Martin Gardner. Inspired by the classic tale of a prisoner's dilemma, these whimsically themed challenges involve paradoxes about probability, time, and change; metapuzzles; and self-referentiality. Nineteen chapters advance in difficulty from relatively simple to highly complex. Born in New York City in 1919, Raymond Smullyan is a philosopher and magician as well as a famous mathematician and logician. His career as a stage magician financed his undergraduate studies at the University of Chicago as well as his doctoral work at Princeton. The author of several imaginative books on recreational mathematics, Smullyan is also a classical pianist.